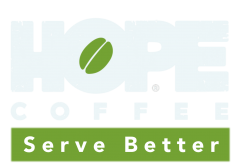 Looking for a variety of teas to fill your cup in the evenings? 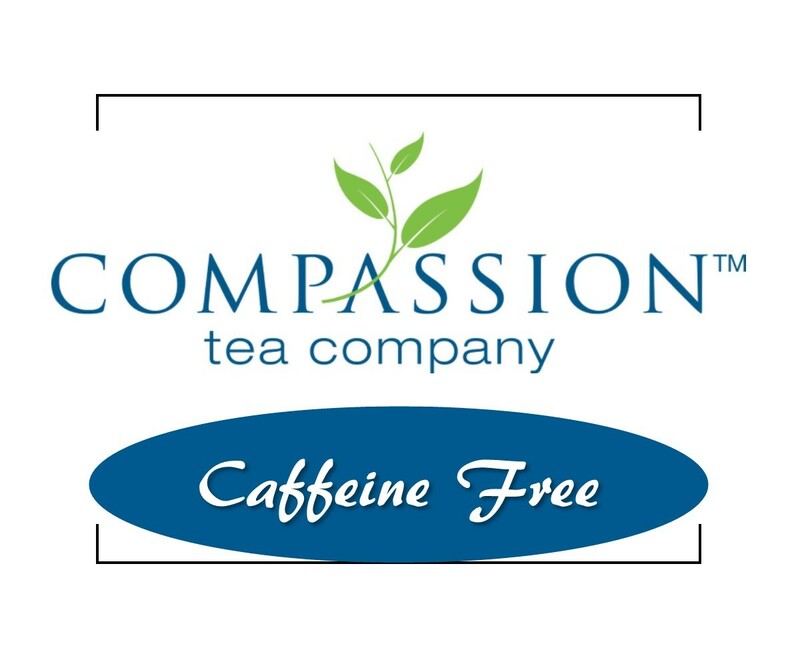 The Compassion Tea Decaf Sample pack contains four decaffeinated teas, and makes the relaxing variety for yourself, or a thoughtful gift for a friend. All four flavors are tucked into an attractive white pillow box. Serene Herbal - Camomile and lavender flowers, lemon myrtle, and spearmint infuse this caffeine-free herbal with soft flavors perfect for soothing and calming the weariest of tea drinkers. Caffeine Free Earl Grey - An unbelievable aroma that portends an unbelievable taste. We have been told repeatedly: "This is the best Earl Grey I have ever tasted!". Caffeine Free English Breakfast - A perfect breakfast tea with good body and full tea flavor notes. Coppery bright especially enticing with milk. Flowery Pekoe. Orange Blossom - Caffeine free rooibos with mandarin orange flavor. Delightful and refreshing. Each sampler pack contains 4 pouches of 3 tea bags for a total of 12 Pyramid Tea Bags.